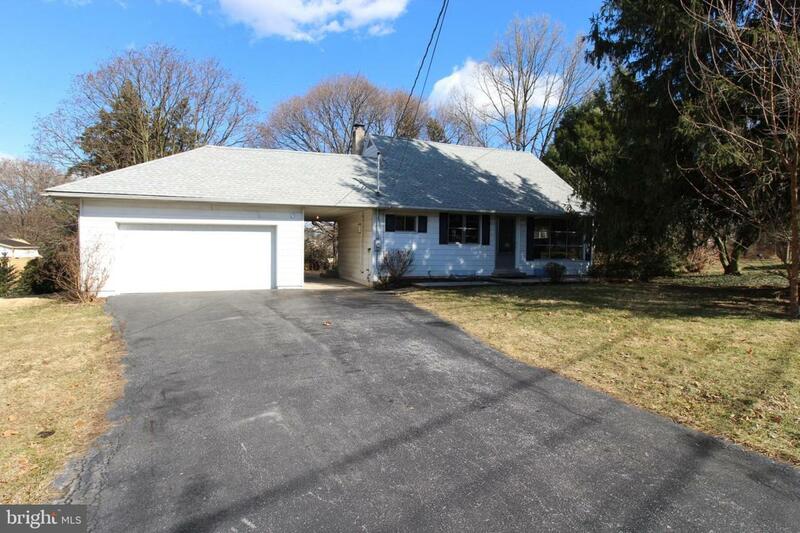 Cute cape cod home has been recently remodeled with fresh paint and flooring, updated fixtures and bathrooms, a full unfinished basement that has been freshly painted to make a nice clean space for extra living area or storage. 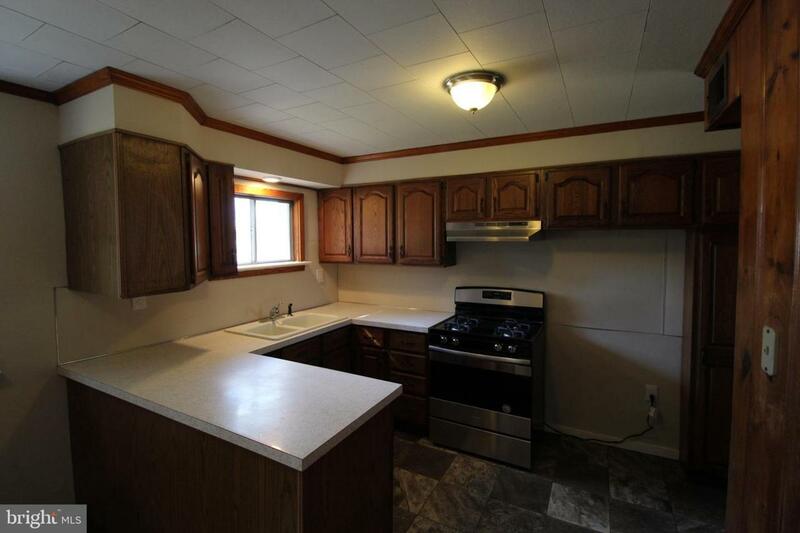 Also the property has a 2-car garage attached by a breezeway to get your vehicles out from the elements! 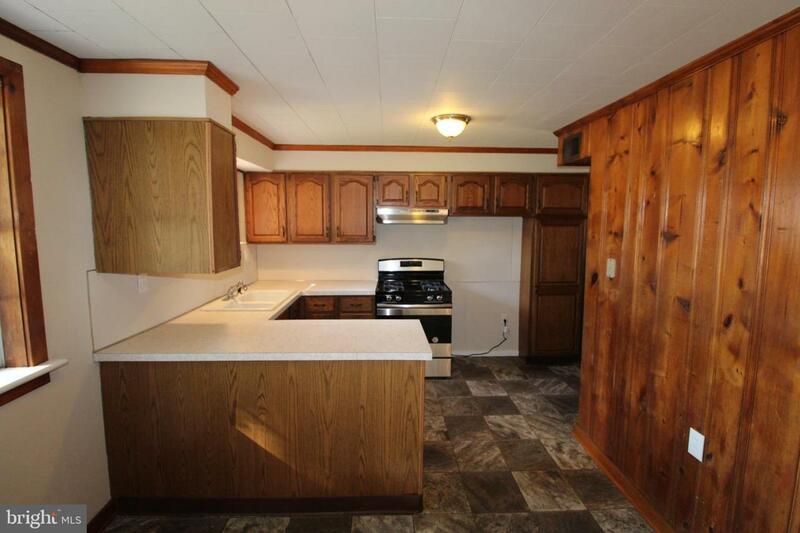 The home features 4 bedrooms with one and a half baths. 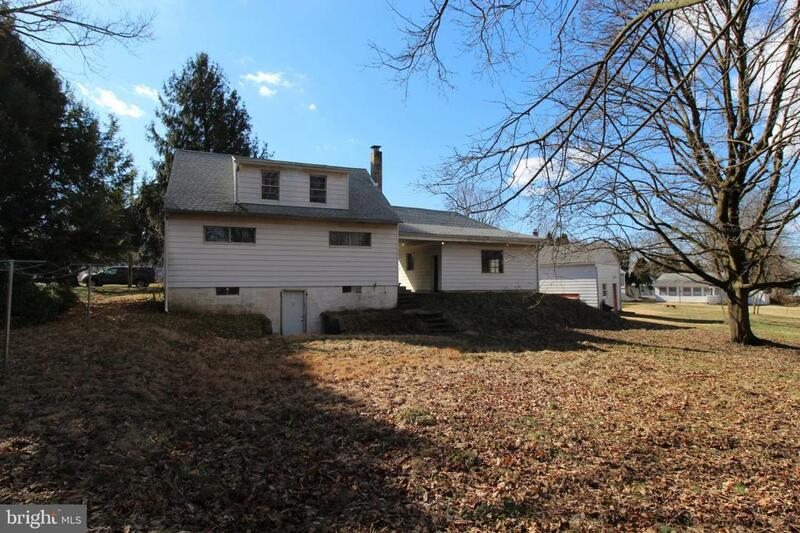 Great location near major routes, shopping, dining, and minutes from Hershey Medical Center. Schedule your showing today!